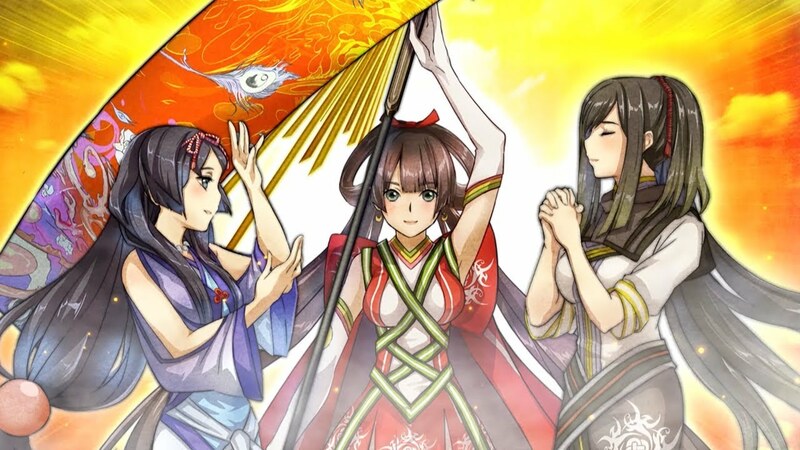 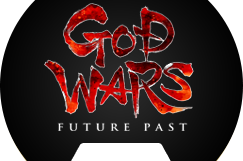 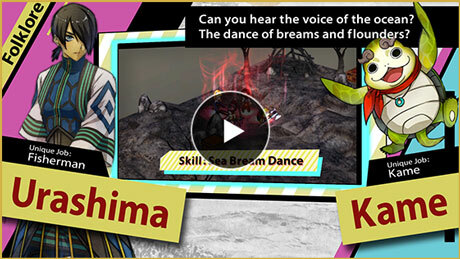 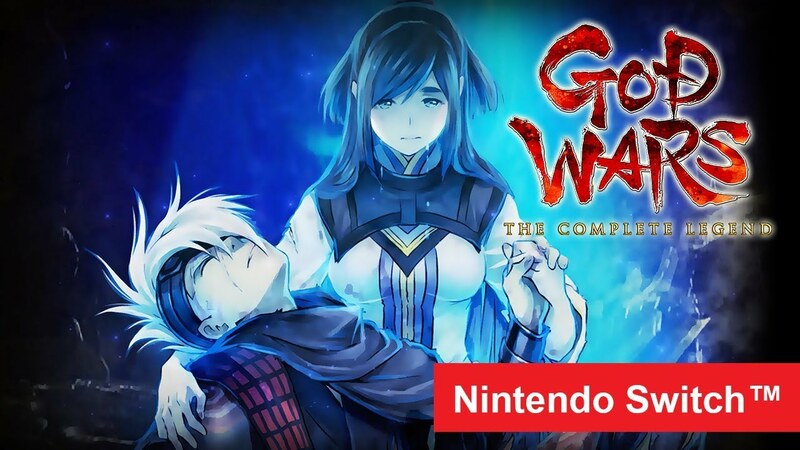 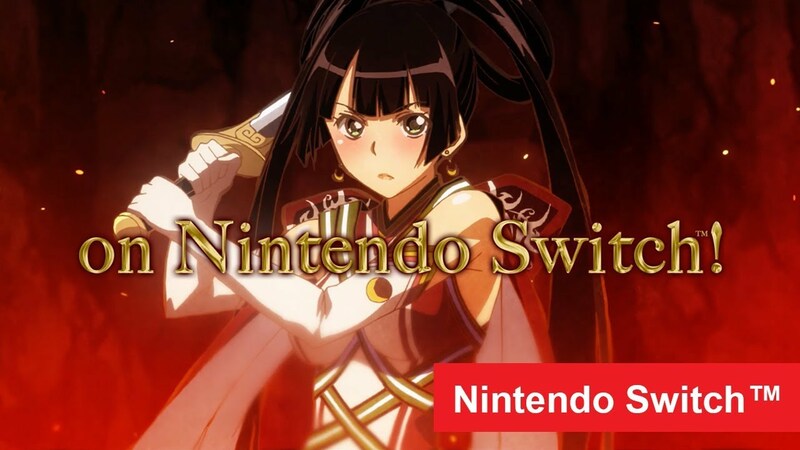 GOD WARS The Complete Legend - Coming to Nintendo Switch! 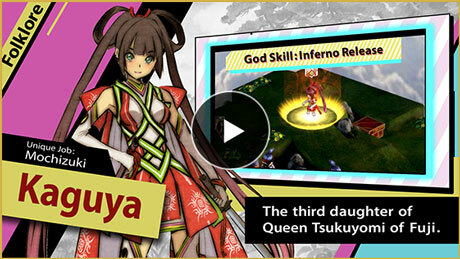 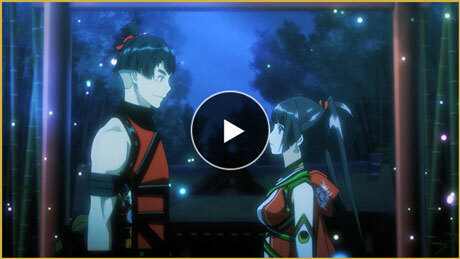 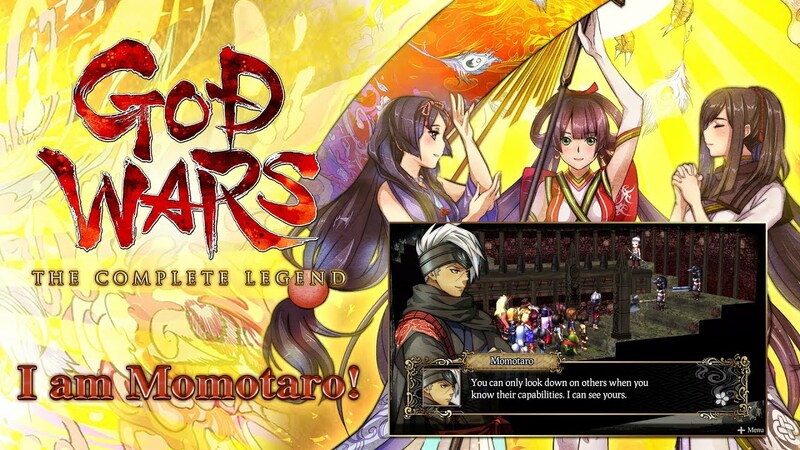 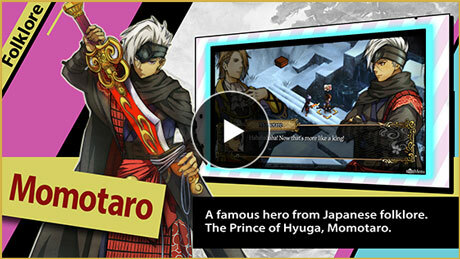 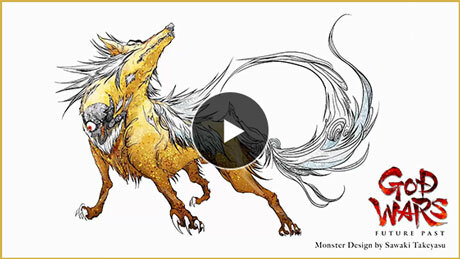 GOD WARS The Complete Legends - I am Momotaro! 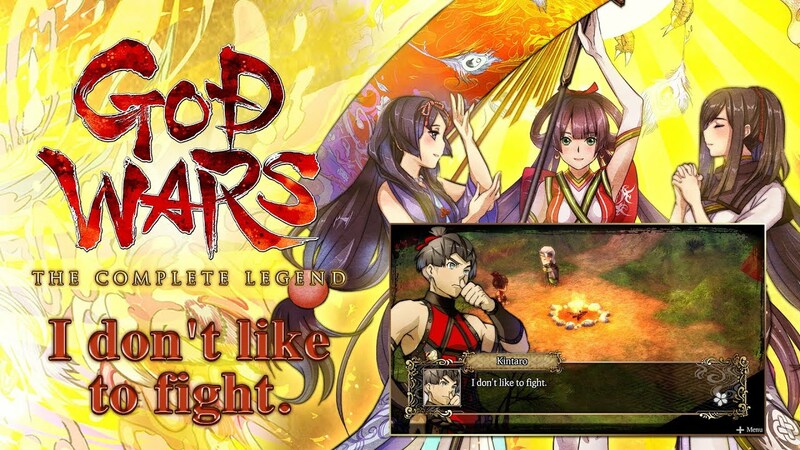 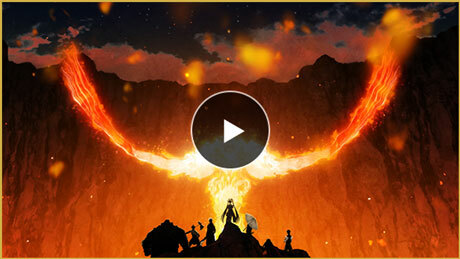 GOD WARS The Complete Legends - I don't like to fight.